Hunt & Henriques is a California law partnership originally established in 1982. The firm is one of the largest consumer collection law firms in California. We specialize in the recovery of delinquent consumer obligations, with the vast majority of cases involving credit card debt. Other areas of expertise and experience include auto deficiency accounts, business card accounts and commercial loans. Our Clients include many of the large credit card issuers in the industry. 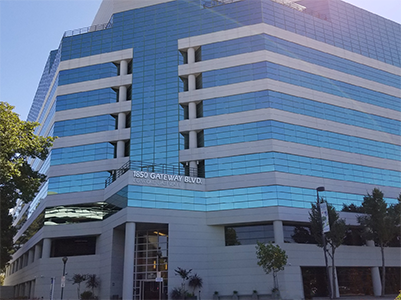 The firm has its office in San Jose, California where we manage collection and litigation services for the entire state. 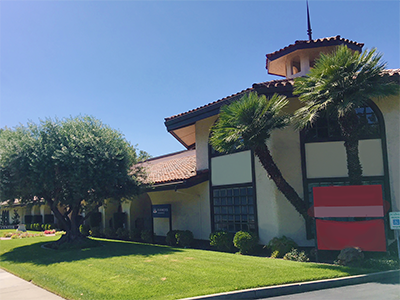 Headquartered in San Jose with 2 alternate locations to give the best performance state wide. This firm is a debt collector. Any information obtained will be used for that purpose. © 2019 Hunt & Henriques. All Rights Reserved.